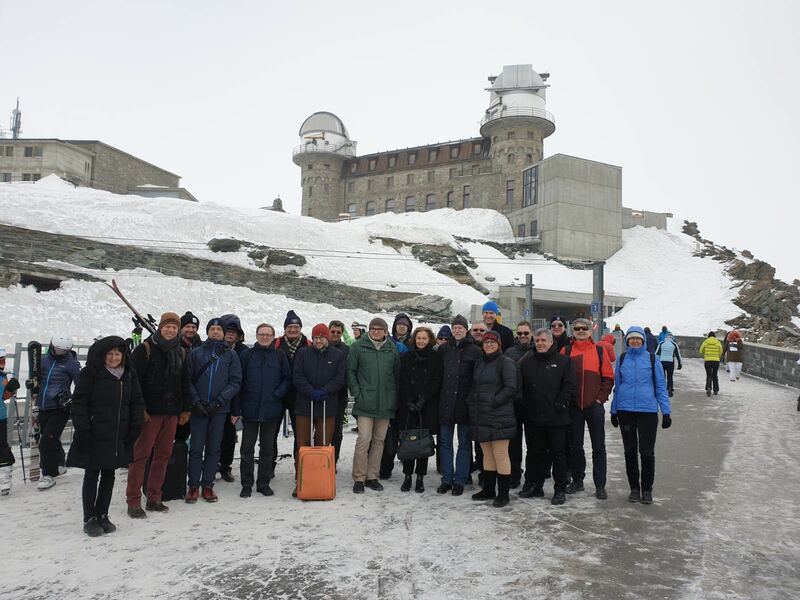 Jungfraujoch will be labelled as a Chemical Landmark of the Swiss Academy of Sciences. There will be a symposium on Thursday, April 25, 2019 at the University of Bern in order to celebrate this award. See flyer for detailed information.